PART 1: What is Type-1 diabetes? PART 2: What are the risks, complications and current management tools? PART 3: Can you achieve optimal blood glucose control as a Type-1 diabetic? 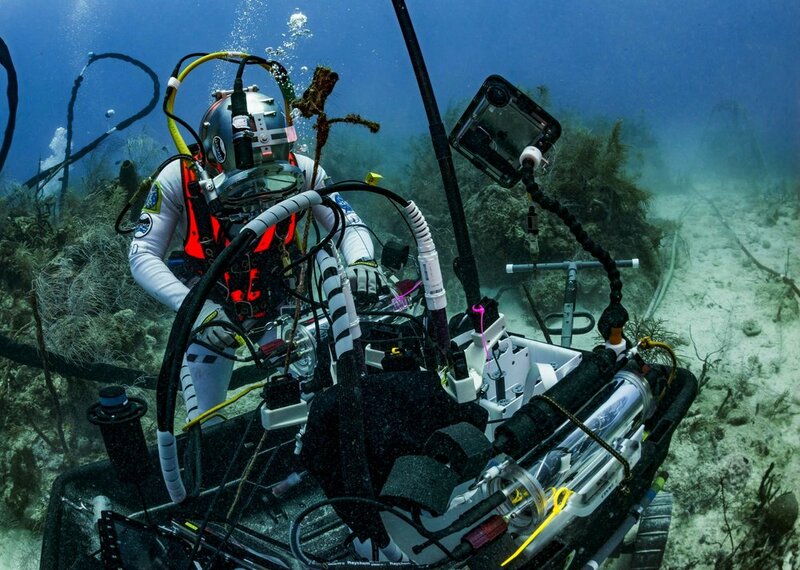 Follow Dr. Csilla Ari D`Agostino’s National Geographic expedition to get updates on our NASA NEEMO mission! We discuss our recent publication showing that ketone supplemented food significantly decreased the lipopolysaccharide-induced inflammation and consequently decreased seizure activity. A new study from our team has been recently published demonstrating that ketones can protect the brain from the oxidative stress and metabolic dysregulation caused by the high oxygen environment. About 1% of people in the world have schizophrenia, a brain disease where people can’t perceive reality normally. In this article we cover how the ketogenic diet may work as a metabolic therapy to improve several aspects of metabolism and inflammation that have otherwise gone awry in schizophrenia. We love testing different products to vet out those that keep us in ketosis! Learn the science behind weight loss and how to keep it off, and how the ketogenic diet can be used to do so! Nui Cookies *GIVEAWAY* Review + Blood Results!